The February 2019 edition of the magazine is now online. The magazine can be found here. 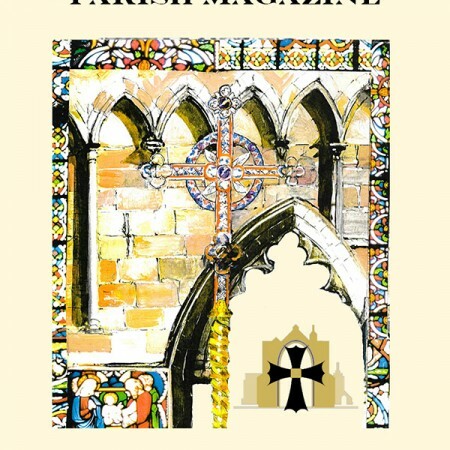 It contains a brief bio of Nicholas Mercer, our new Rector; an update on the ‘Men of Oar’; and a hundred-year-old letter from a soldier on the Italian Front.